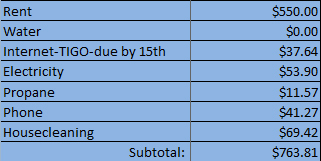 I was plesantly surprised with how low our monthly spending was for February. In fact, I checked my spreadsheet several times just to be sure I didn’t miss anything! In February, we didn’t have any car repair or maintenance, though we did buy new car mats for $11.08. 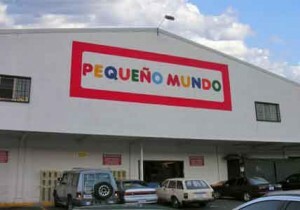 Over the years, we’ve found the best prices for these at Pequeño Mundo. Otherwise, our only expenses were for gasoline and a couple of small tolls. When we head towards Grecia, Alajuela, the airport, or San Jose, we go through a toll which charges 150 colones (about 25 cents) in that direction only. There is no toll when we return to San Ramón. Once again, our grocery expenses totaled over $400 for the month, and February is a short month. We had house guests for the last week of the month so that accounts for part of it. Of the total $435.91, 88% was for edibles and the other 12% was for non-food items. I am trying to do a review of what we’ve spent for various items over the years to get a better idea of how much prices have changed for items we purchase regularly, so stay tuned for that. We went to PriceSmart during the month to stock up on goodies for our friends’ visit. 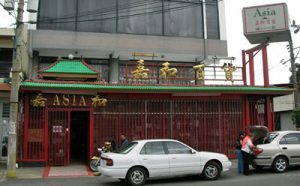 We also went to Super Asia, an asian grocery store in Tibás, San Jose, where I bought two packages of wonton wrappers, one bag of 20 gyoza dumplings, some fish sauce, soy sauce, and a bunch of Chinese veggies, spending $25.16. 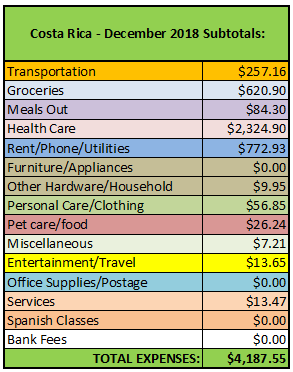 Over the years, since we moved to Costa Rica to live, our spending habits have changed very little. If you go back to our first two years here, 2009 & 2010, we were averaging around $1750 a month and, today, in 2018 we are spending about $2,000 per month, approximately a 14% increase over 9+ years. The main culprit for the increase over these years hasn’t been inflation, although it exists, and food prices have increased these last several years. 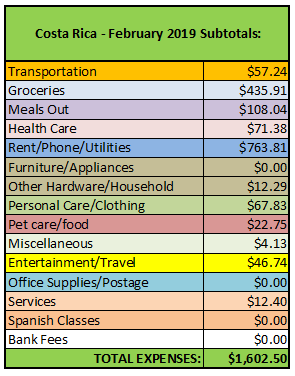 We know we’re spending more on food and eating out more, but by moving into downtown San Ramon a year and a half ago, we are saving about $200 a month. However, I see us eating away at those savings just by the fact that we spend more freely then we used to. We realize that our spending habits, like when we were living in the States, stay the same and so consequently we are going to spend between $1,800 and $2,200 per month no matter what we do, because that’s just who we are. 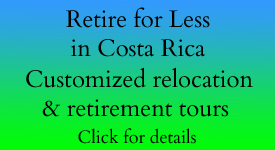 As of this writing our guaranteed income is just $1,180 per month, with Retireforlessincostarica.com tours, our website, and Gloria’s book supplying the rest. Living frugally was important to us from the beginning. The reality is we’re just not doing anything really different, except spending a little bit more easily, realizing that no matter what we do we’re going to fall in that $2,000 area. Over the years the biggest savings have always been in housing costs, health care, heating/air conditioning, and the car. So there you have it. Over nine years in Costa Rica, and very little has changed on the spending front. We ate 5 meals out in restaurants in February, hitting all of our favorites. In our town of San Ramon, we ate at both Filipos and Savory a la Thai, our two favorite restaurants. Filipos is located right in town, just outside the entrance to the Feria de Agricultura and very close to the Univesity of Costa Rica campus. Filipo’s mediterranean cuisine never disappoints. 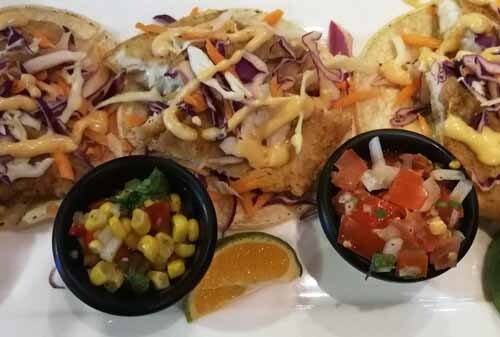 The menu varies every few months or so with new dishes added to the standard favorites. There is also a daily special and a featured dessert. My favorite is the gyro sandwich with either chicken or falafel, though you can order it with pork or beef as well. Our meal at Filipos came to less than $18 for two. When we’re in Grecia, we love to eat at Johnny Lara’s Mas Q Sabor. They offer the best Mexican food we’ve had in Costa Rica, with everything from mole to incredible fish tacos (some of the best I’ve had anywhere) to traditional Tex-Mex favorites and fresh salads with a Mexican flair. For the three of us, our dinner cost $32.85, including one beer and a shared dessert. Evidently, February was our month for ethnic food. One Sunday, we also visited Wong’s in San Jose for authentic dim sum with four friends. Wong’s is located near the Jade Museum so it’s easy to make a day of it and combine it with a visit to the museum or any of the parks. 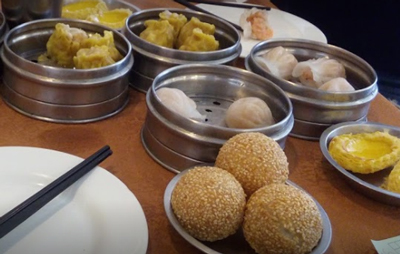 It’s great to go for dim sum with a group so that you can try more items. Dim sum, if you’ve never tried it, is a selection of small bite-sized portions of food served in small steamer baskets or on a small plate, including various types of dumplings, pork buns, soups, and other appetizers. We mostly ordered off of the dim sum cart but also ordered a couple of items from the regular menu to share. Our friend, Annie, is Chinese so she helped us choose from the many selections available. Everything was delicious and no one went away hungry! Our meal for two came to $23.68. No big expenses in February when it comes to healthcare. 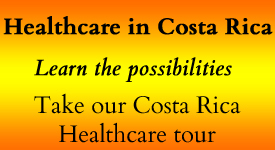 The two expenses we always have are our monthly Caja (Costa Rica’s public medical system) payment of 26,772 colones ($44.25) and our monthly pro-rated expense for the MediSmart plan. If you aren’t familiar with MediSmart (a discount plan offered by Hospital Metropolitano), you can read more about it at this link. Other than these two expenses, our only other healthcare expense in February was for some supplements we bought at one of the local macrobioticas (health food stores). We purchased a tank of propane in February which we use just for cooking with our gas stove. One tank lasts us about 3-4 months and costs less than $12.00. Electricity was about average, coming in at about $54.00 USD. Our rent of $550 is paid in US dollars so always stays the same, whereas our internet service through Tigo is paid in colones; though the billed amount is the same each month (22,775 colones), the dollar conversion varies with the exchange rate. The hairdresser I had been using for the last couple of years moved out of the area so I had to find someone new to cut and color my hair. A new salon had opened in our block several months before so I thought I would give them a try. For the cut and all-over color, I paid less than $20 USD (12,000 colones), and I was very pleased with the results. The rest of the spending in this category went to clothes purchases for Paul. First off, he bought two beautiful like-new, long-sleeved shirts at Mega Ropa for $9.26 total (2800 colones per shirt). And later in the month, Paul picked up his tailor-made black khaki pants which he had ordered from William, el sastre (the tailor) down the street. He paid less for them (23,000 colones or $38.02 USD) than he would have for a similar pair from Lands End. Since we were stocked with kitty litter, our only expense in February was for cat food. 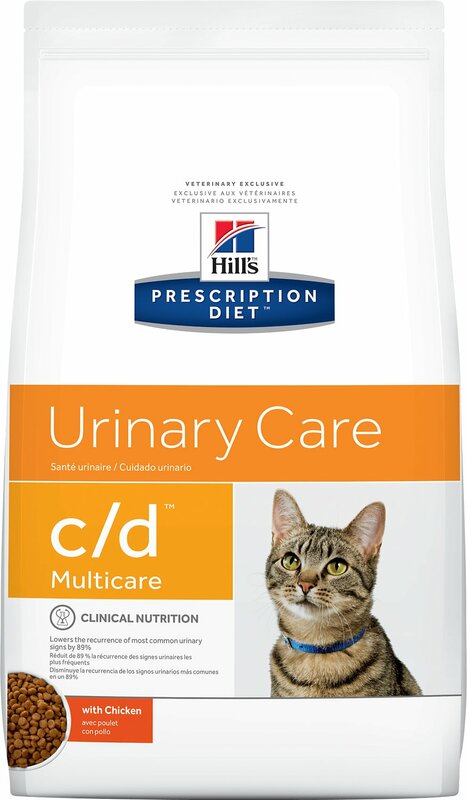 We upgraded their food about 6 months back to Science Diet Urinary Care formula which is much more expensive in Costa Rica than in the States. In addition to our usually monthly costs of $11.68 for Netflix and $2.00 for Paul’s online subscription to the Baltimore Sun, we only had one other expense in this category. We went to a dinner theater presentation by Costa Rica’s own Little Theater Group. The event was held at Vientos Bajos in San Ramon in conjunction with their “A Taste of Spain” tapas dinner. It reminded us of how much we loved going to local and regional theater productions when we lived in Baltimore. It was a fun event and a great time shared by friends old and new. area. You can get more information by contacting vientosbajos@gmail.com. A quick note about Netflix — though we subscribed to Netflix while in the States, while in Latin America we only have access to Netflix out of Mexico. 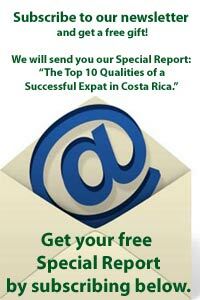 Not all of the programming available in the States is available in Costa Rica or Mexico. It used to be that we could access U.S. Netflix with a VPN connection but after continued problems with the VPN, we discontinued it and just watch Mexican Netflix. It’s more than enough for us as we are extremely out of touch with current movies and television coming from the States since we have lived in Costa Rica for the last 10 years. We have the luxury of having our clothing ironed, as needed, for less than $1 USD per piece. In February, we had a total of 15 shirts/slacks/blouses ironed by a lady in our neighborhool for a total of $12.40. As we have noted many times, services are a bargain here, whether it’s having the house cleaned, clothing ironed, or shoes and watches repaired.